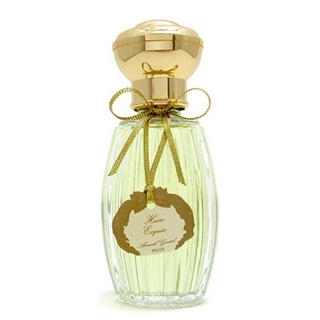 A sun-drenched, floral-Oriental scent opening with the sweetness of gillyflower and Bourbon geranium. The heart unites white flowers, violets and woodnotes. In closing, styrax and amber come together for an enveloping tail. 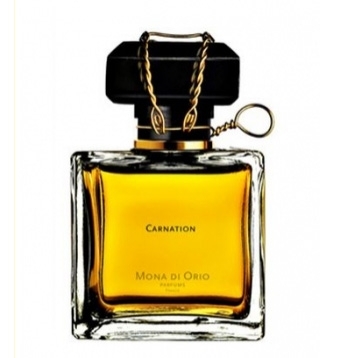 Fragrance designer: Mona di Orio. 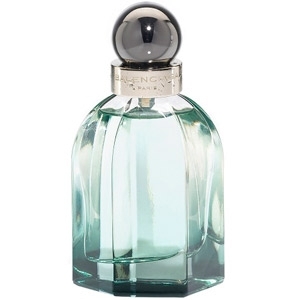 Eau de Parfum 1.7 and 3.4 fl. oz. 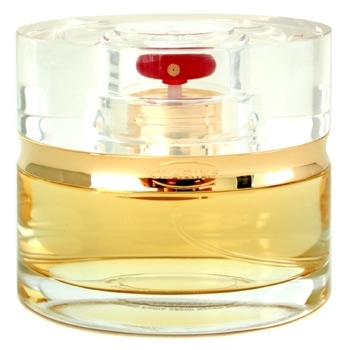 A ‘glass cube’ bottle sealed, like a bottle of Champagne, with a wire cage.